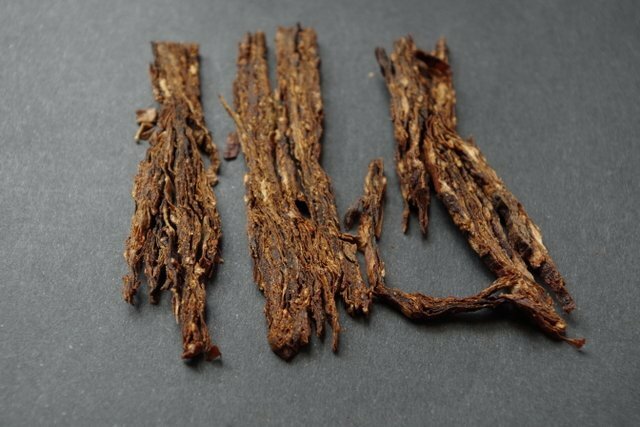 A thick-sliced broken flake in the Scottish tradition. 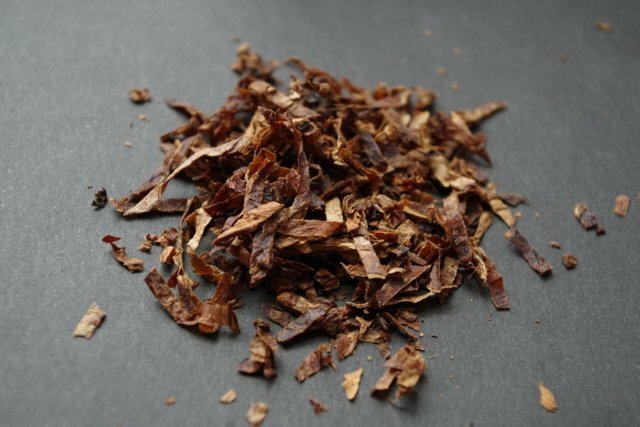 Ripe red Virginia tobaccos are combined with a generous measure of fine Louisiana perique, and then pressed to marry the components and deepen the flavors. The cakes are sliced and gently broken before tinning. 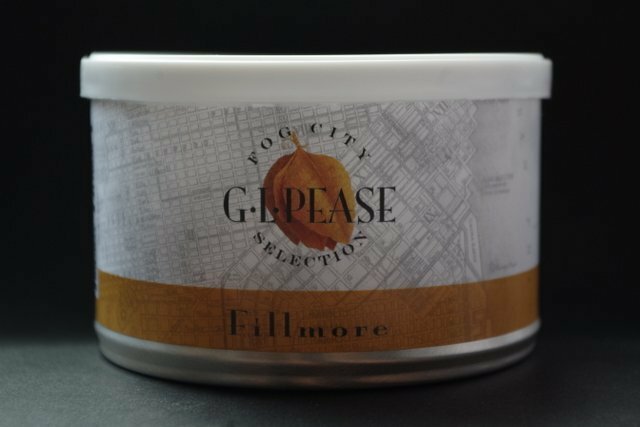 Fillmore presents an elegant sweetness and delightful piquancy, enhanced by a creamy richness that develops throughout the bowl. 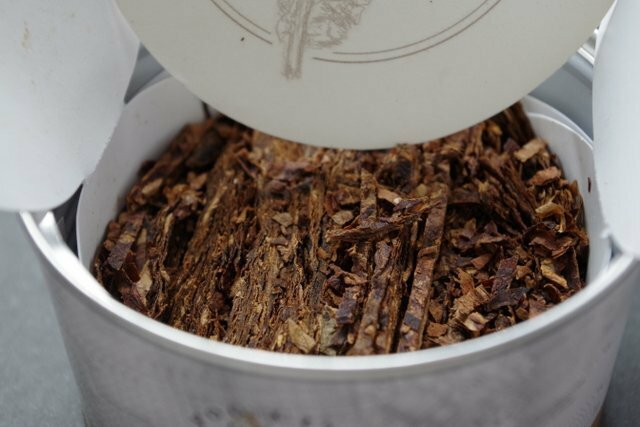 Sit back, and enjoy a lovely, leisurely smoke.